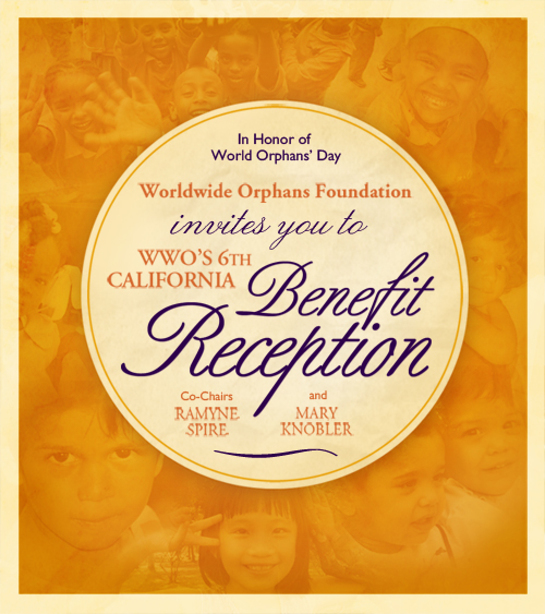 The Worldwide Orphans Foundation (WWO) will host its Sixth California Benefit Reception to support the organization’s mission of transforming the lives of the world’s orphaned children, and they’ve got some celebrity help. 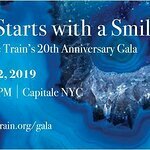 The event will be hosted by Kristin Davis, Sucker Punch’s Carla Gugino, Grey’s Anatomy creator Shonda Rhimes and Friday Night Lights’ Connie Britton. The benefit reception is an inspirational evening of cocktails, live auction and special guests to heighten awareness about the plight of orphaned children worldwide and solutions to ending the global orphan crisis. This year, the reception will draw attention to AIDS orphans in observance of World AIDS Orphans Day on May 7. Today, with some 143 million orphaned children around the world, more than 15 million children are orphaned by AIDS. 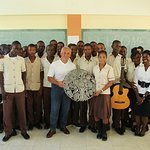 The annual reception will be a star-studded affair of distinguished guests from the arts and entertainment industry as well as the humanitarian and business community who are committed to WWO’s work. All proceeds will benefit WWO’s work with orphaned children around the world. The honorary committee includes Daniel Craig, Hugh Jackman, Mary-Louise Parker, Mariska Hargitay, Christy Turlington and Naomi Watts. The event takes place on May 4 at the L’Ermitage Beverly Hills Hotel. Find out more here.